Sean 'Diddy' Combs has been making headlines back to back! The rapper, 49, and reunited with his ex-girlfriend Cassie Ventura; the duo were spotted at The Movement Institute in Los Angeles, together on Friday, November 16, just a day after the tragic death of his ex Kim Porter. The Four: Battle for Stardom star and the songstress, 32, were both dressed casually; Diddy wore a blue hoodie with the text 'Do the right thing' writing on it and red basketball shorts while the Me & U singer opted for a black oversized hoodie, leggings and sneakers. 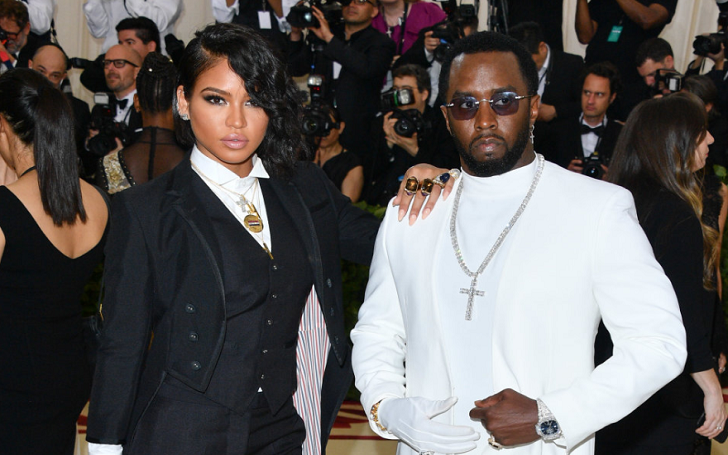 Diddy and Cassie announced their split in October after enjoying 11 long years of on-off relationship. A representative for Cassie told LoveBScott at the time, "They are indeed no longer together and haven’t been for months." As we previously reported, Kim was found dead at her home in Los Angeles on Thursday, November 15. A rep for Diddy confirmed her passing in a statement to Us Weekly, saying, "Sadly, I can confirm the passing of Kim Porter. I ask that you give the families privacy at this time." According to Officer Knight of the LAPD, the cause of death is still under investigation, however, a source told TMZ that the model was battling pneumonia for several weeks before her death. As per the report, Grammy Award winner Diddy has been "inconsolable" since his ex's passing. The former couple dated on and off from 1994 to 2007. They shared three kids, son Christian Casey Combs, 20, and twin daughters Jessie James Combs and D'Lila Star Combs, 11. Kim was also the mother of son Quincy, 27, who she had welcomed with music producer Al B. Sure!. Diddy, on the other hand, is also the father of son Justin Dior Combs, 24, (with Misa Hylton-Brim) and Chance Combs, 12, (with Sarah Chapman).